By the merger of the Luchtvaartmuseum (Airforce museum) and the Legermuseum (Army museum), a new museum was created: the National Military Museum. At Fabrique, we created their new identity, website, app and interactives. The number of Military Museums in the Netherlands now total to four. We created their new identities as well. 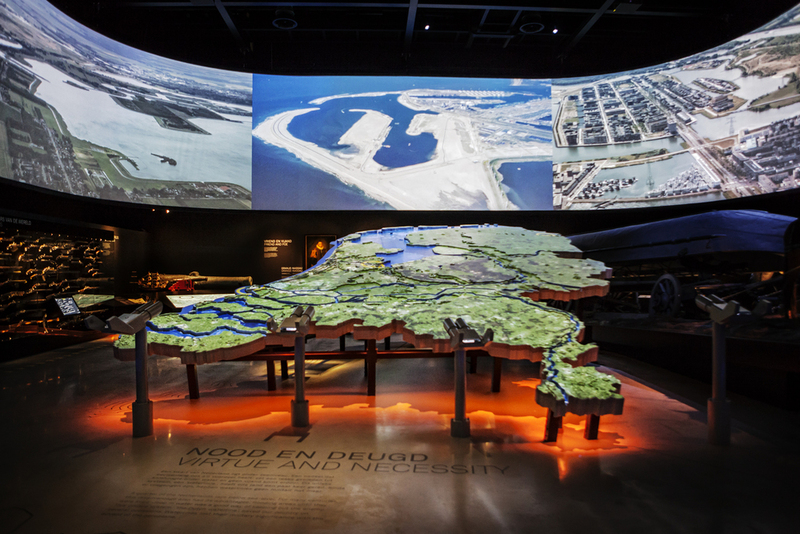 The new museum offers a glimpse into the usually closed world of the Dutch Armed Forces. This is represented in the monogram, it is open and closed at the same time. With a subtle reference to the heraldry in the typical imagery of the Armed Forces. The continuous refers to the connecting role of the museum. 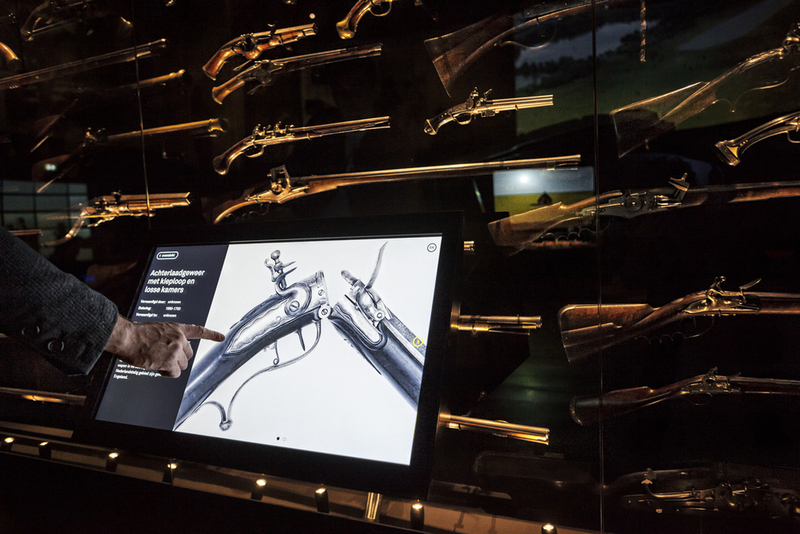 The museum with it’s collection connects the inaccessible world of the Armed Forces with the accessibility of the museum, past and present, soldiers and civilians, education and playing. By making use of the continuous line, it’s also possible to create a stencilled logo, or 3D print it. Also the visual language can be built with the same line. The line also formed the basis for the identity for the other museums, as we chose for high endorsement of the four Military Museums. Each of the Museums have their own reference to their departments in the Dutch Armed Forces. A complementary element of the visual identities of the National Military Museums are different patterns, derived from their existing symbolism and visual language. For the stationary set we chose to put the geographical coordinates on the back. The rest of the design is quite modest, only using the main colour of each museum with one secondary colour. Finally, to support the communication of the museum, we created photography. Shot by Kaj van Geel, the pictures compliment the monumental size of the museum and it's collection. Often shot with a wide angle lens and from unusual perspective, these pictures give a good impression of the museum.